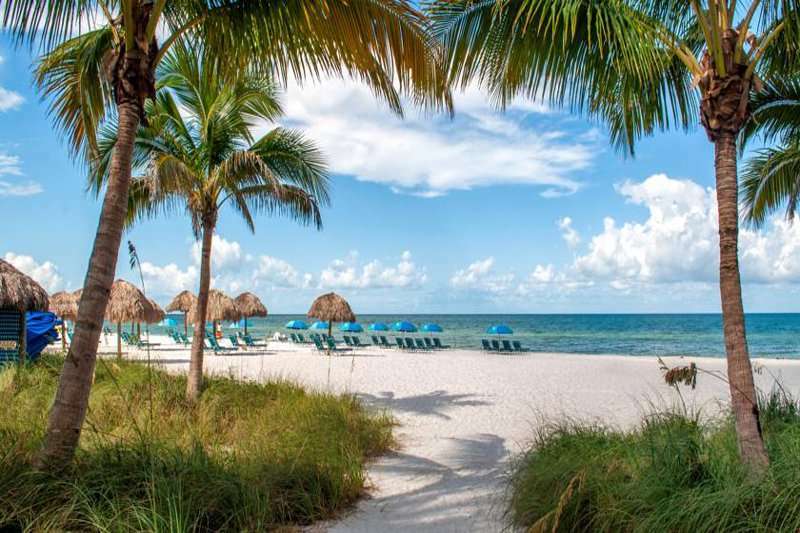 Overlooking the spectacular Gulf of Mexico, the Naples Beach Hotel is situated in a majestic setting in the West coast of Florida. 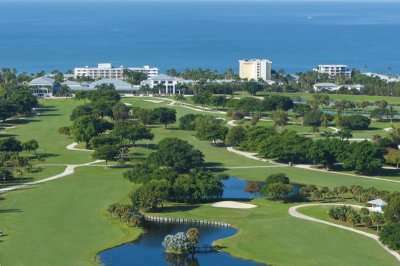 Set amongst 125 acres of tropical vegetation and an outstanding 18-hole golf course, the superb resort offers a luxurious escape with all the amenities and facilities you would need to escape the hustle of everyday life. 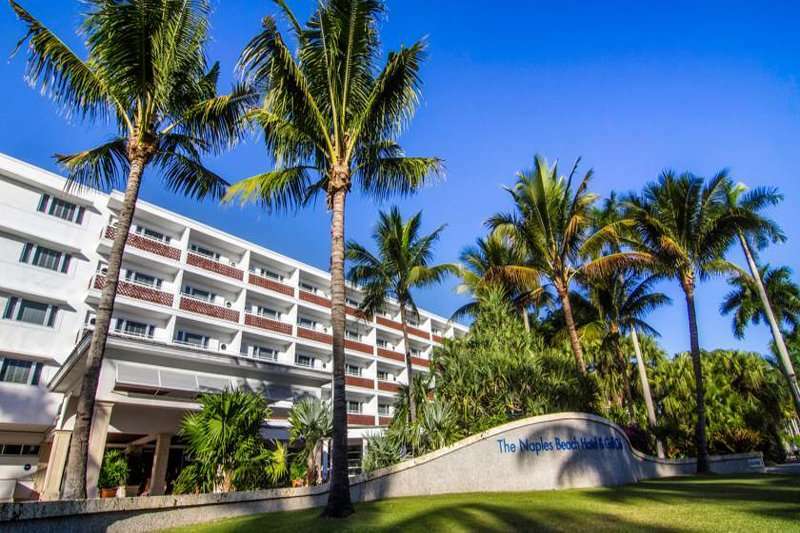 This sophisticated hotel is also just a few minutes away from an array of shops, bars and restaurants. 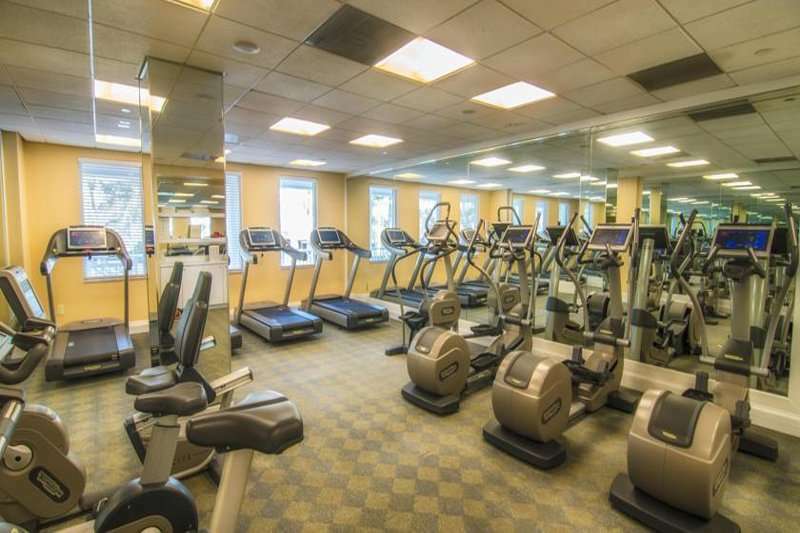 The resort offers its guests an array of facilities and services including a comprehensive spa and fitness facility, numerous tennis courts onsite boutiques and a spacious beachside swimming pool. 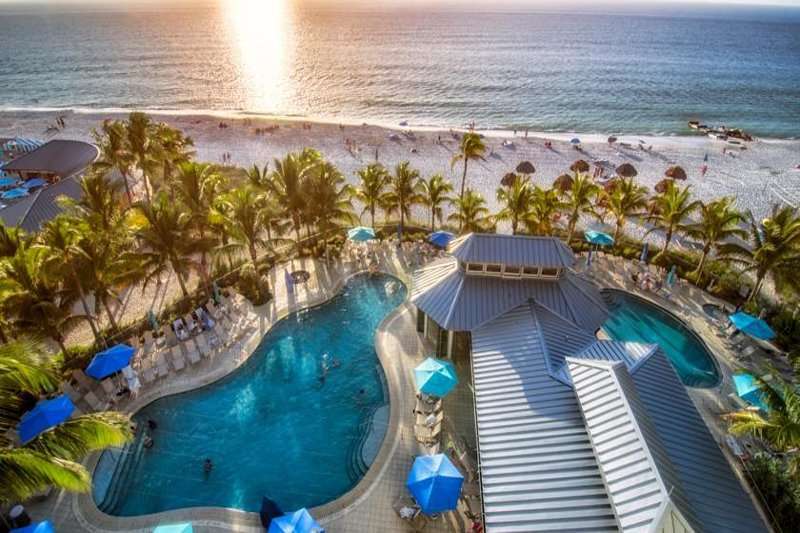 The seven miles of white sandy beach is just moments away with a variety of different water sports available. The resorts boast 5 unique eateries offering a vast range of cuisine to suite all taste buds. 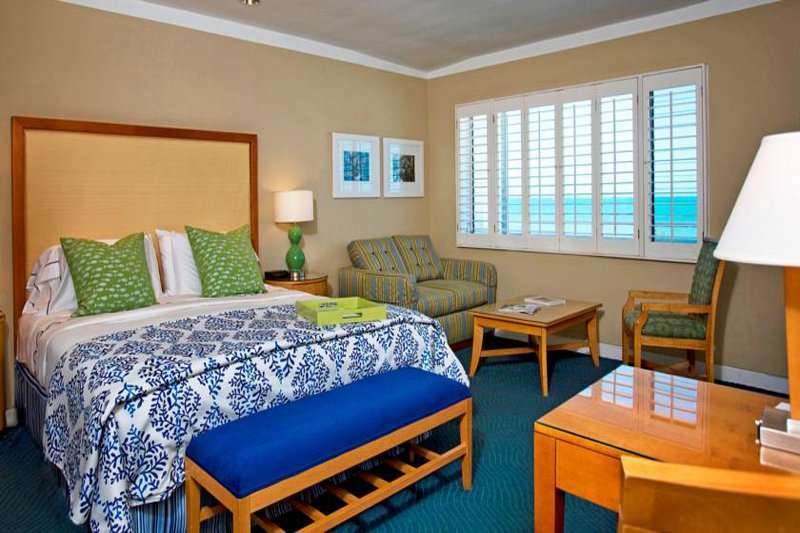 The six beachfront buildings comprise of 319 renovated guest rooms with a private balcony ort patio and a tropical décor, which includes WIFI access. Fridge, coffee maker. safe and flat screen TV. 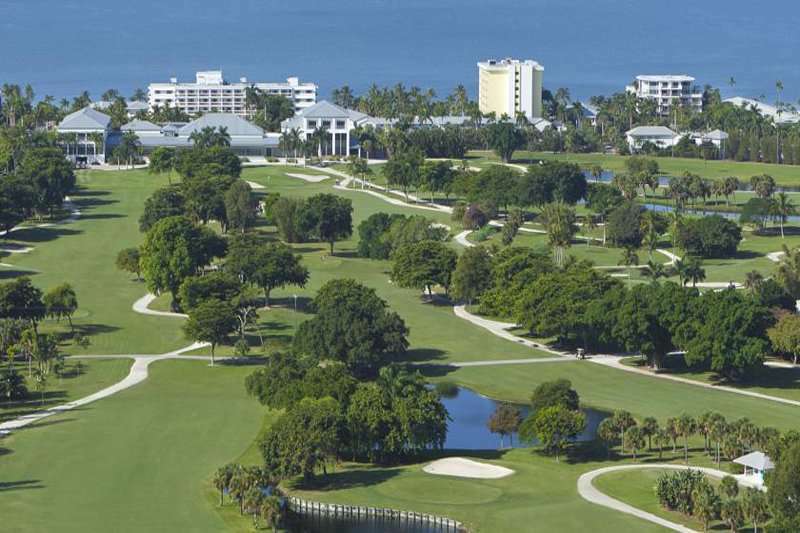 There is something for everyone at the luxury Naples Beach Hotel & Golf Club.